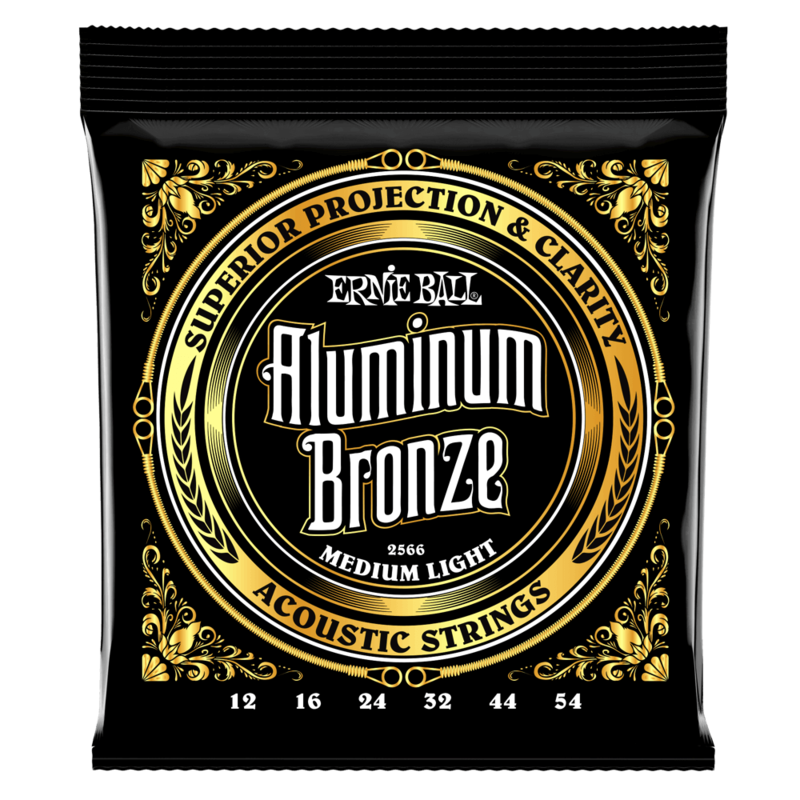 Ernie Ball acoustic guitar strings offer musicians the power to handpick the sound of their music. 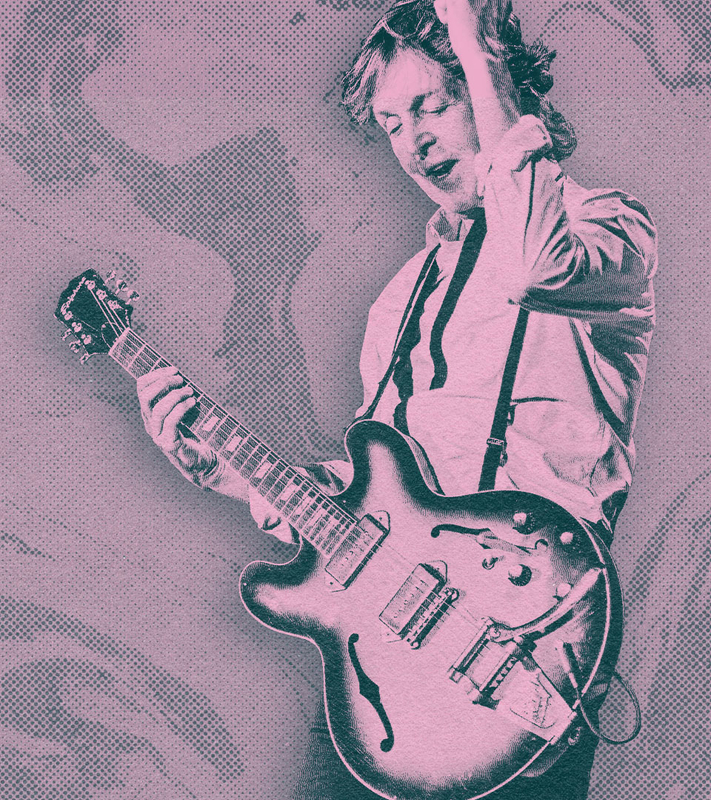 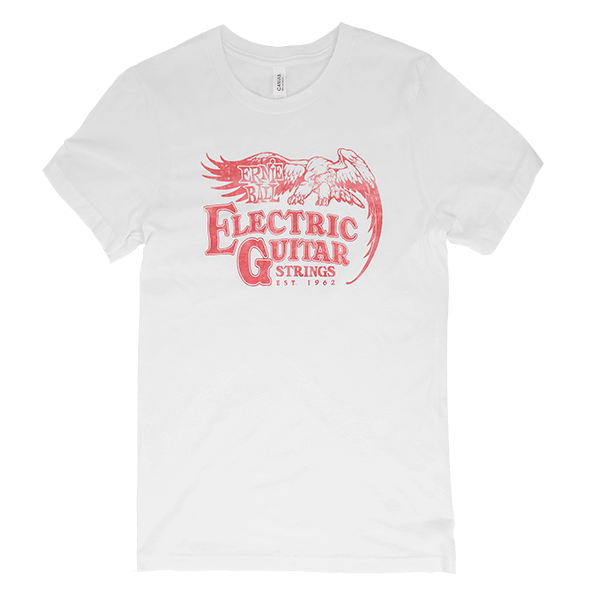 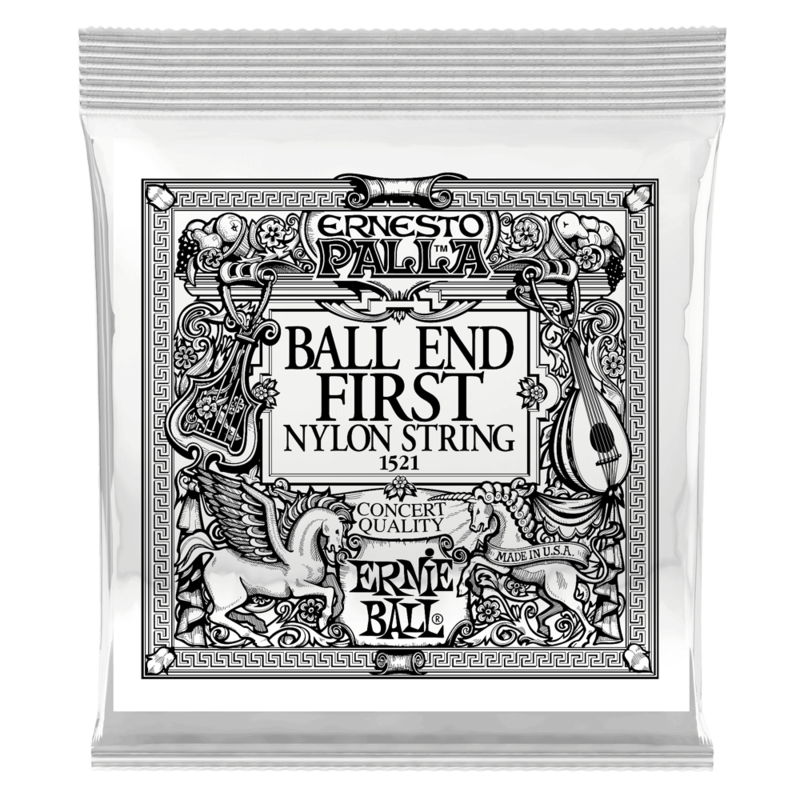 Iconic musicians including Paul McCartney, Jimmy Page, Eagles, Jeff Beck, Phillip Phillips, Dierks Bentley, Keith Richards, and Angus Young utilize Ernie Ball acoustic strings to create their music. 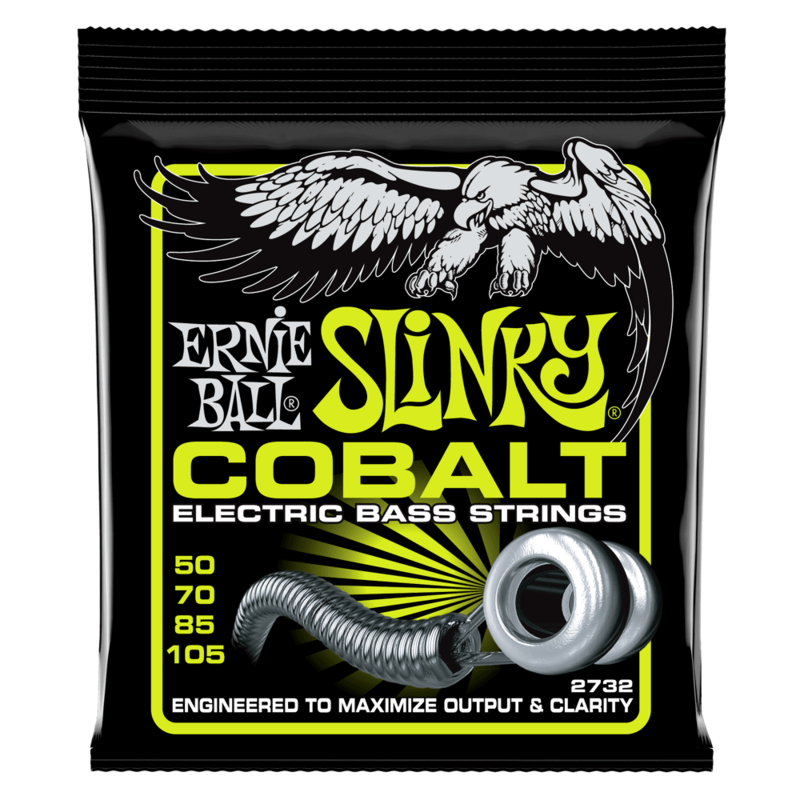 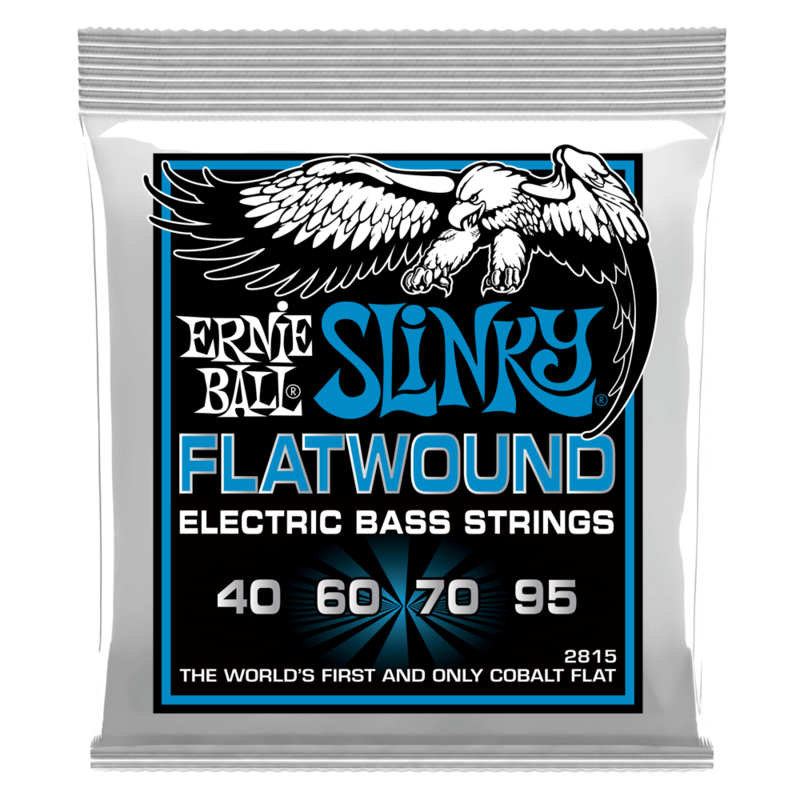 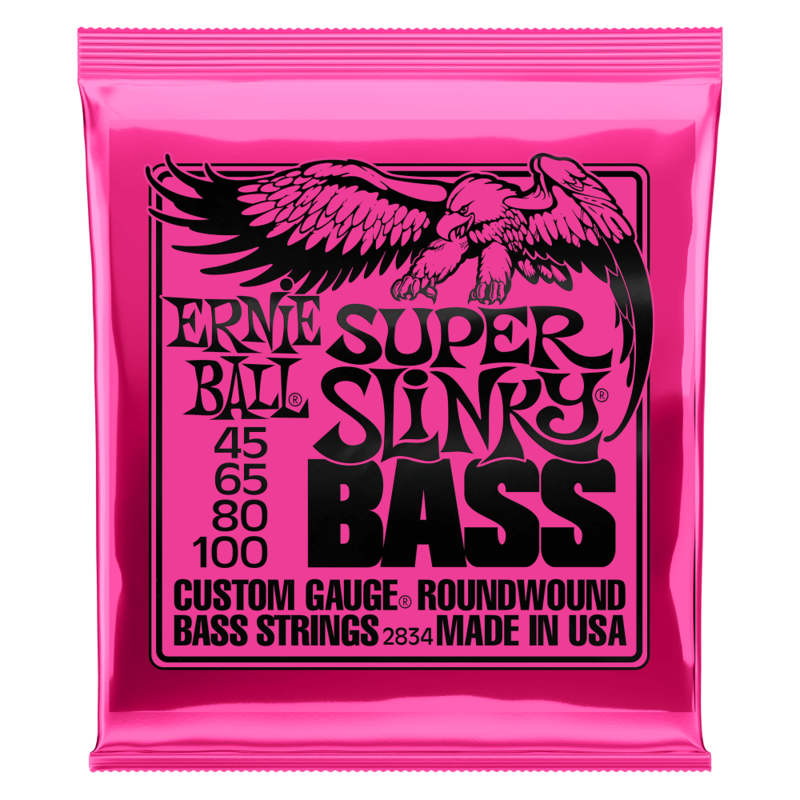 Ernie Ball now sells over 100 different types of bass guitar strings including the popular super slinky bass guitar strings. 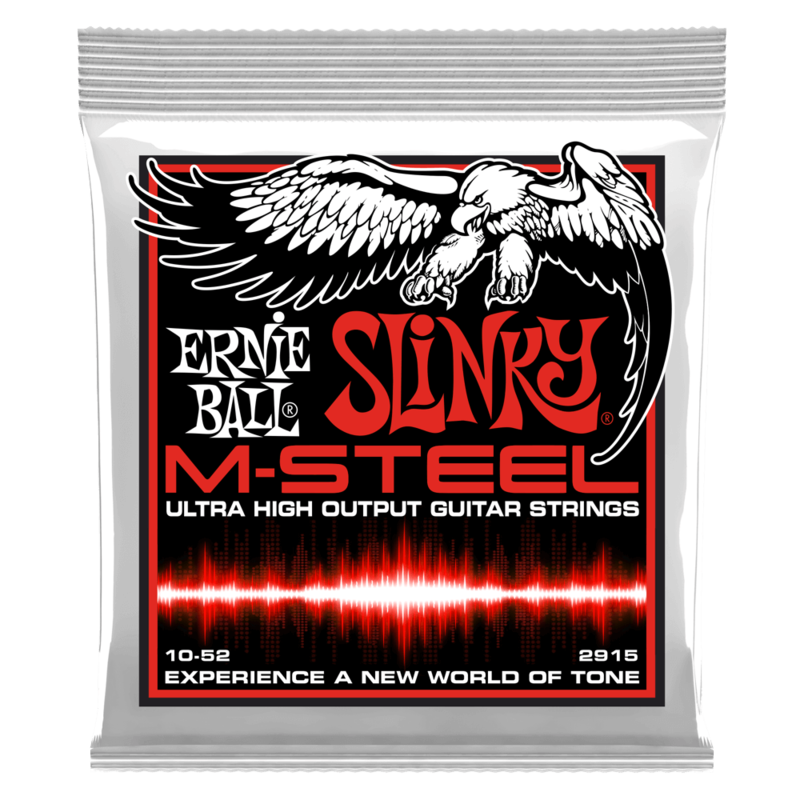 Noteworthy bassists who use Ernie Ball strings include Paul McCartney,Tony Levin, Mark Hoppus, Mike Herrera, Johnny Christ, Dave La Rue, John Myung, and Juan Alderete. 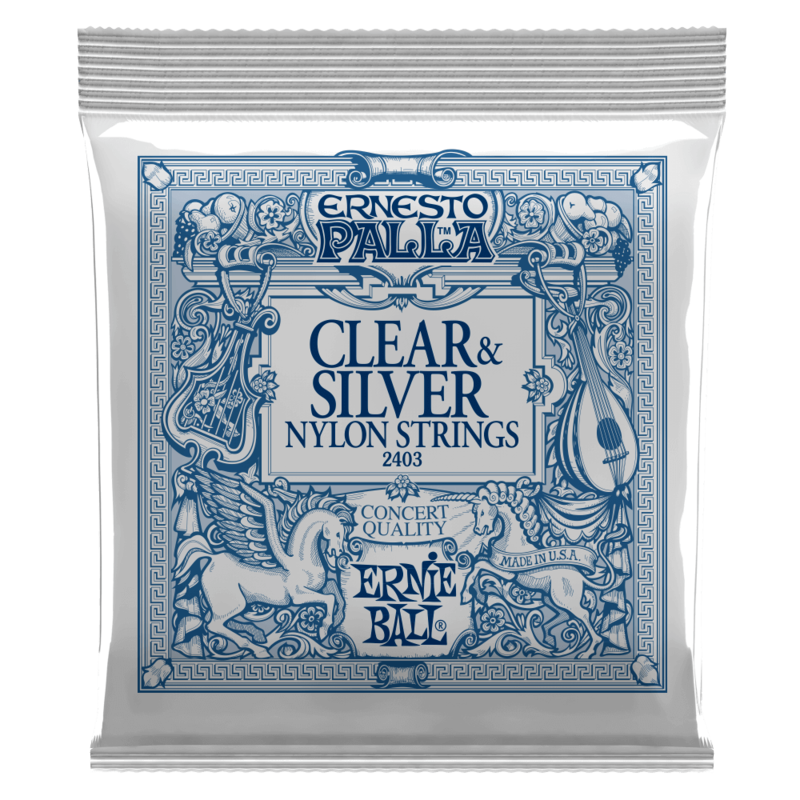 Ernie Ball classical guitar strings provide the same quality and performance as our world famous electric guitar strings. 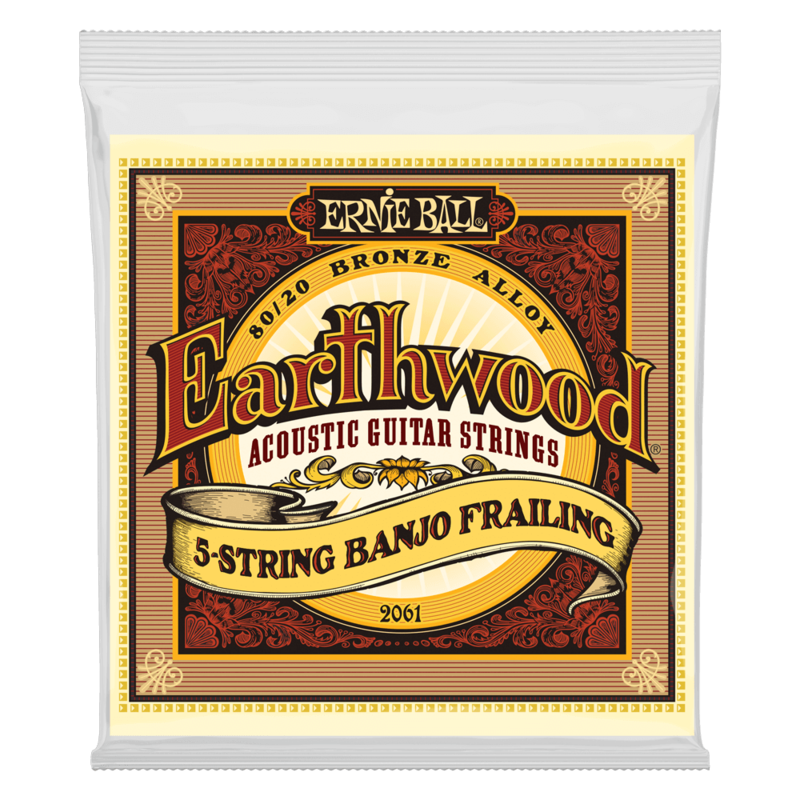 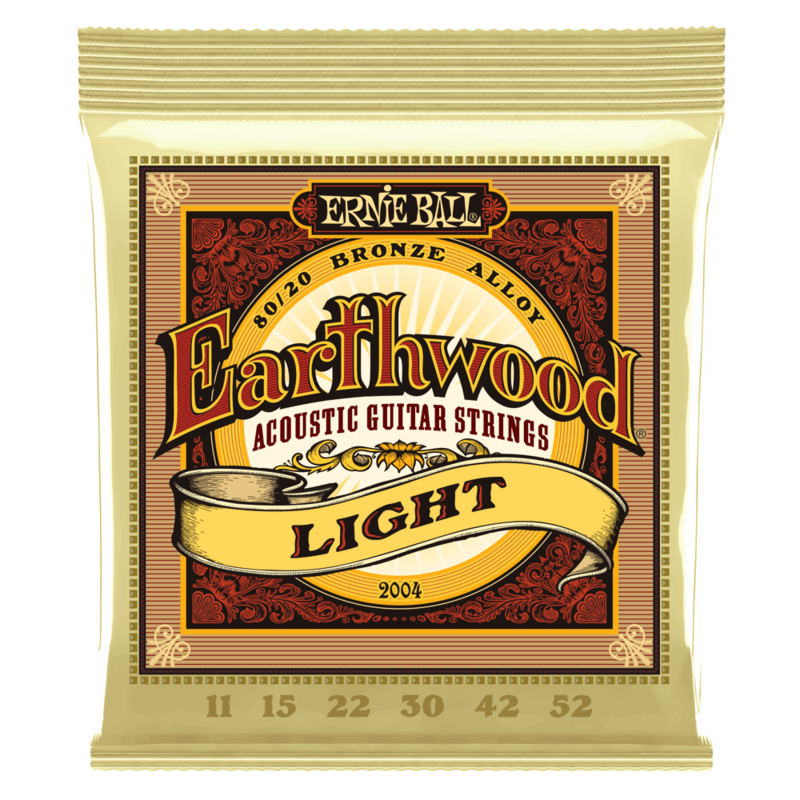 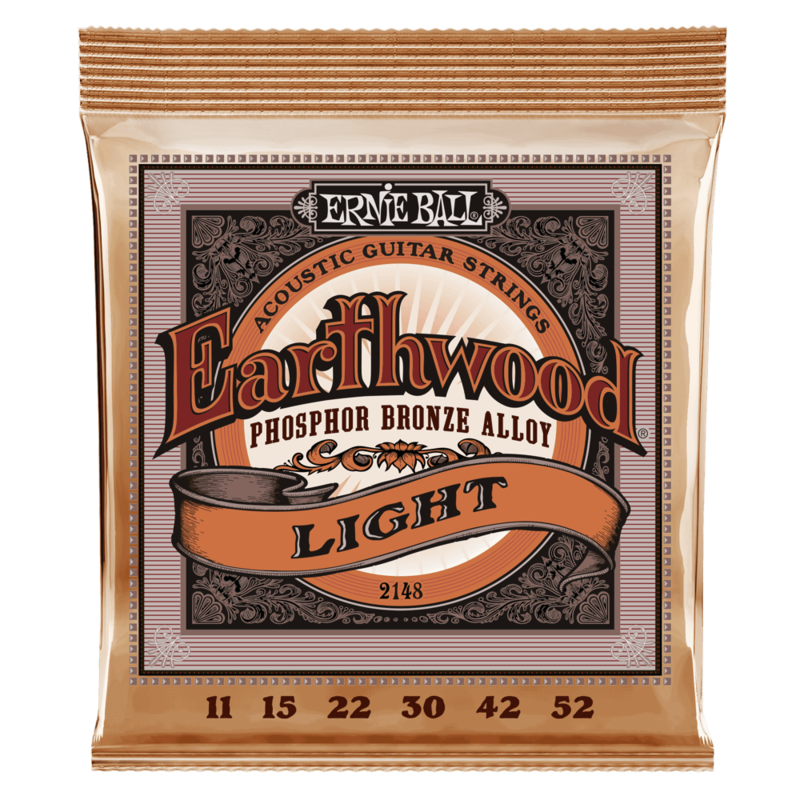 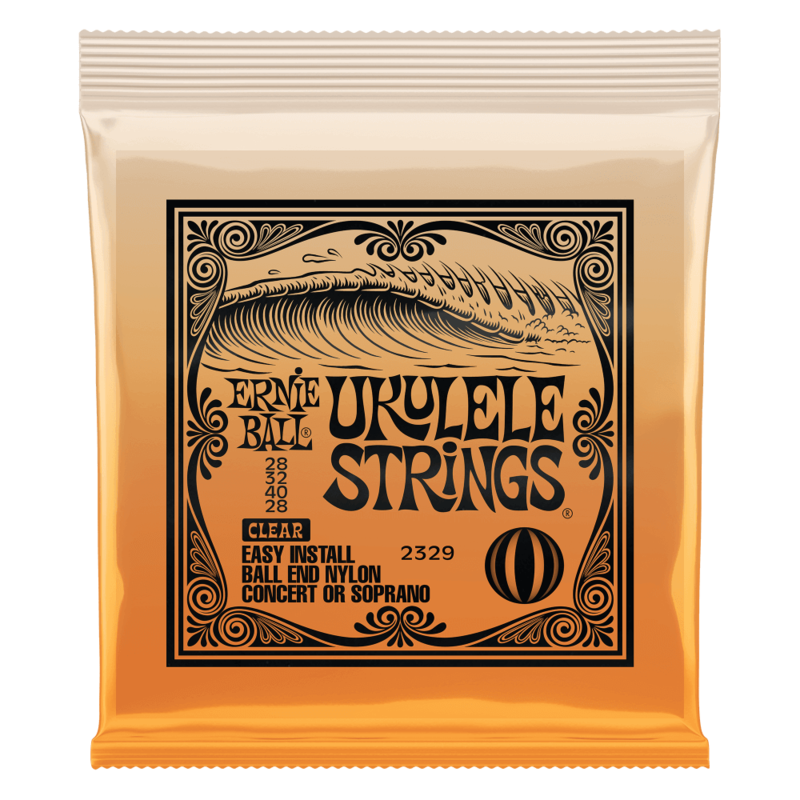 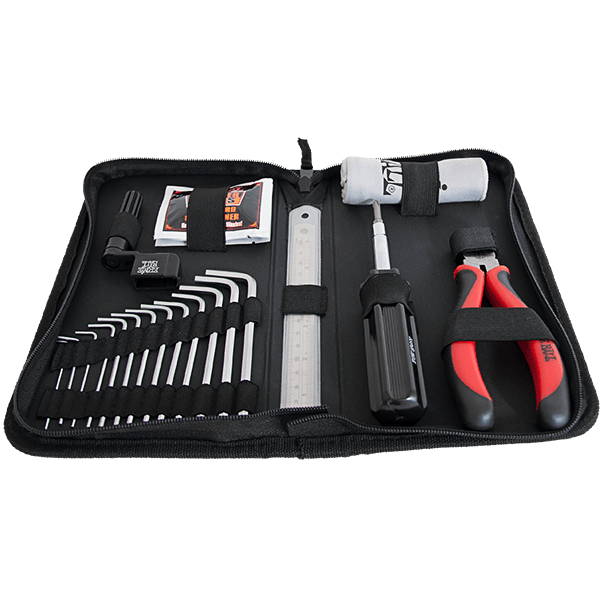 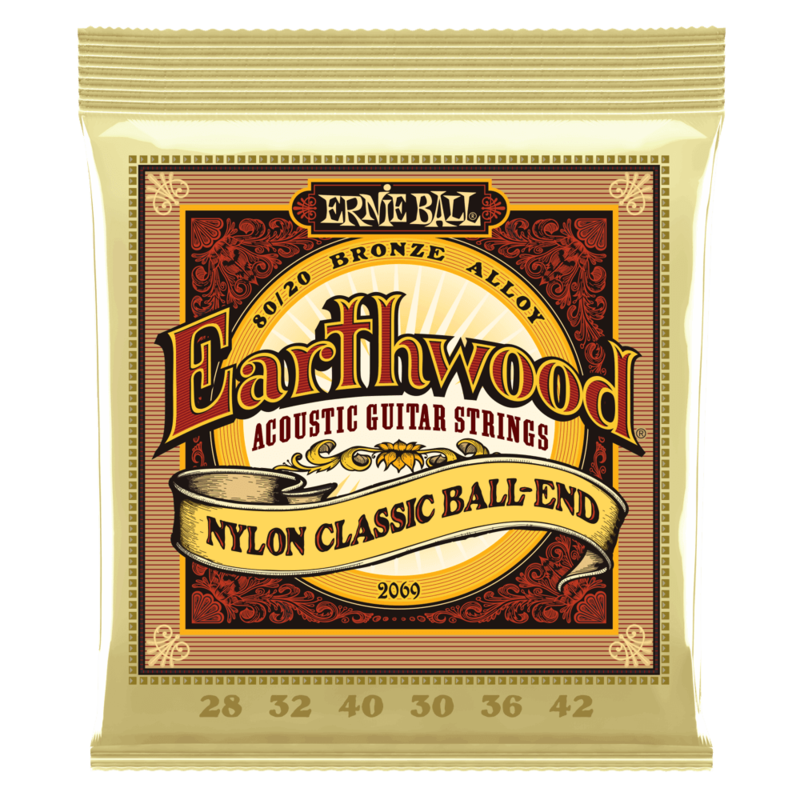 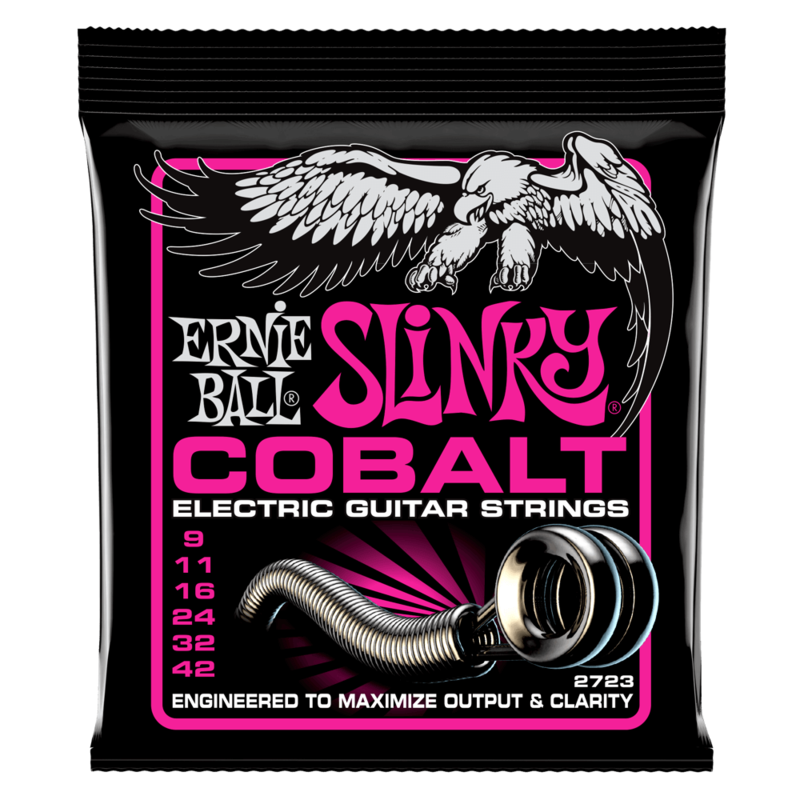 Ernie Ball offers strings for a variety of other instruments including banjo, mandolin, and steel guitar. 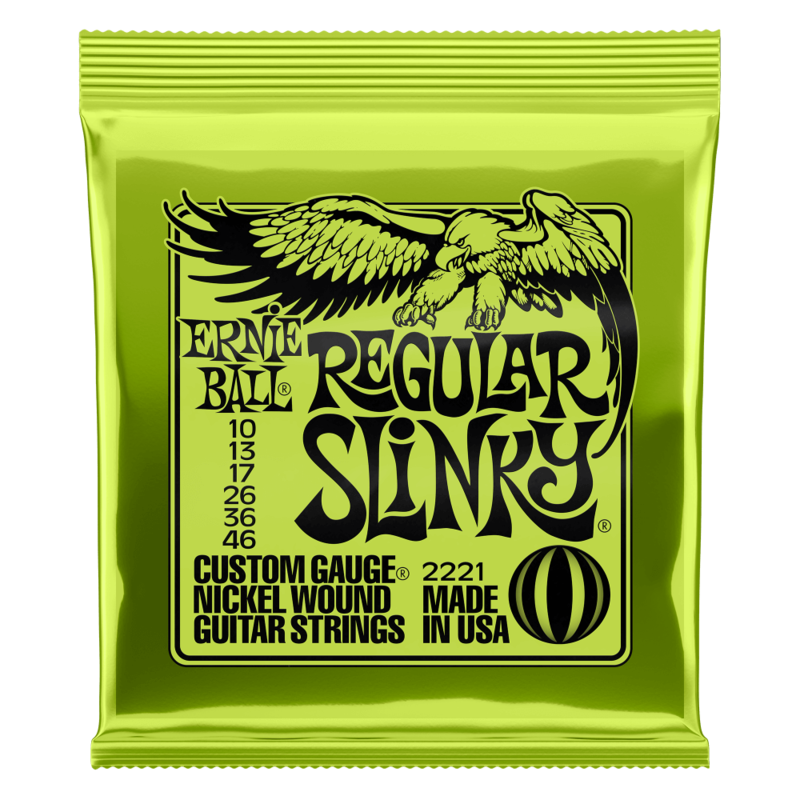 Available in multiple gauges, these strings are made with the same high quality as our world famous guitar and bass strings.